Stevenson Ranch, California, is an affluent development that is home to about 18,000 in northern Los Angeles County. This Santa Clarita Valley community is an unincorporated area adjacent to the city of Santa Clarita. Stevenson Ranch is a 6.4 sq-mi master planned development that was approved by county officials in 1987. Stevenson Ranch is nestled in the foothills of the Santa Susana Mountains to the west of Interstate 5. The Tataviam people lived in the valley here for centuries beginning in the fifth century AD. At its peak, the Tataviam settlement had over 2,000 residents. Gold was discovered in the area at Placertia Canyon six years before it was discovered at Sutter's Mill to the north near Sacramento. The vision of Henry Newhall led to his purchase of over 100,000 acres of land in the valley in the late 19th century. He started with a ranch and later developed communities across the area through his Newhall Land and Farming Company. One nearby destination for those seeking solitude and tranquillity is the Placerita Canyon Nature Center. Cool, shady oak groves are found in the canyon that runs east west though the area. One can hike to the top of the Santa Clarita divide or enjoy a gorgeous seasonal waterfall. The seasonal stream is accompanied by willows and sycamores that reside along its banks. Six Flags Magic Mountain amusement park is only three miles north of Stevenson Ranch. The first Tournament Players Club championship golf course was constructed in nearby Valencia. Former Masters winner Mark O'Meara assisted in the design of this 7,220-yard layout. Those living in Stevenson Ranch enjoy excellent shopping opportunities at both the Valencia Marketplace and the Stevenson Ranch Shopping Center. The Santa Clarita Street Fair is a monthly event that occurs on the fourth weekend. Gourmet food trucks, arts and crafts and music add to the festive atmosphere of these well-attended events. Many visitors also take in the farmer's market while they are in the area. Look to a skilled Stevenson Ranch real estate agent to help you sift through the more than 100 Stevenson Ranch homes that are typically on the market at any one time. Much of the Stevenson Ranch CA real estate that's available was built in the late 90s or early 2000s, so many of the homes for sale in Stevenson Ranch feature energy-efficient construction and systems.The discriminating Stevenson Ranch home buyer can opt for million dollar Stevenson Ranch properties with 4,000 to 6,000 sq-ft of living space. At the same time, young families seeking starter-type Stevenson Ranch homes for sale will not be disappointed. 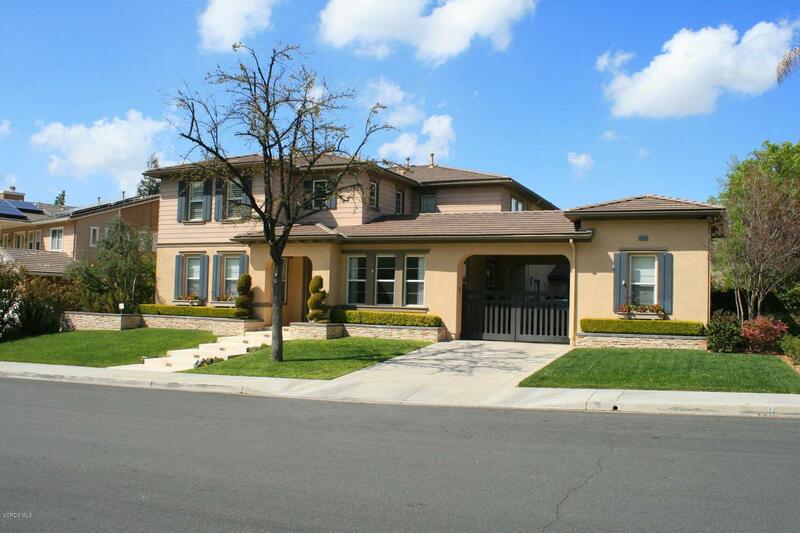 Numerous Stevenson Ranch CA homes are modestly priced, two or three-bedroom residences. Those that invest in Stevenson Ranch real estate will enjoy the 1,000 acres of open space in the master planned community. It is recommended that you work with a professional Stevenson Ranch Realtor who can match the real estate in Stevenson Ranch with your wants and needs. 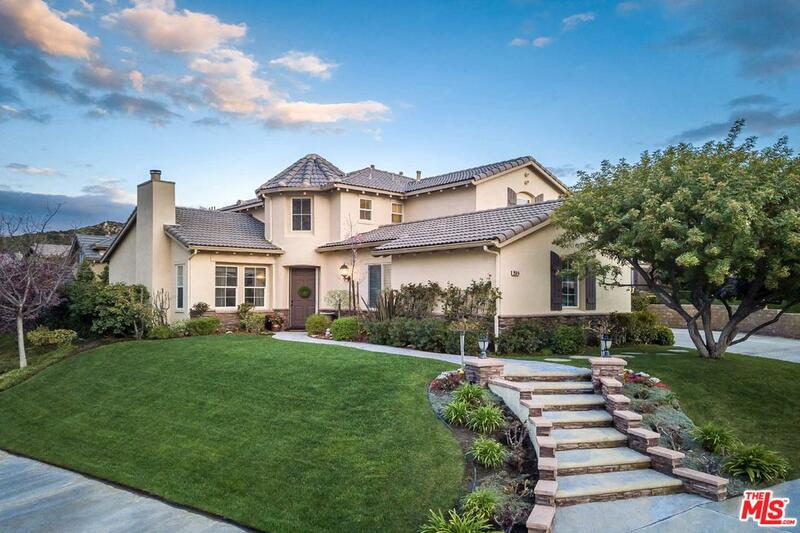 The rich diversity of well-built, modern Stevenson Ranch properties will appeal to most.